At the end of the five months, the gin is blended together and refined in an eight-foot tall, eggshaped oak barrel of 2,45 meters high. The egg shape of the wooden vat creates a natural convection that facilitates an harmonious and delicate integration when blending all different aged barrels. 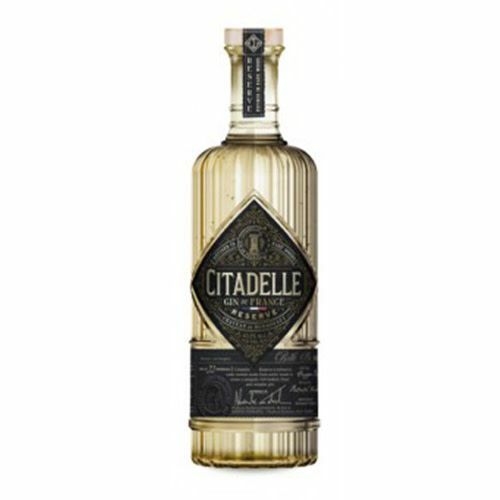 Citadelle is the only French spirits distiller to date to use this avant-garde technique, keeping in line with the forward-thinking principles and spirit of Alexandre Gabriel and Maison Ferrand.